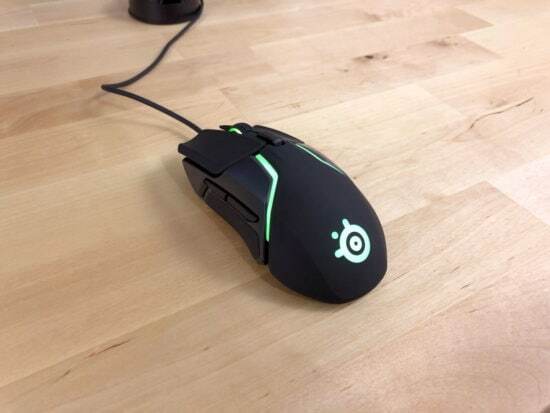 The Logitech G502 HERO has an updated sensor and a more flexible cord. 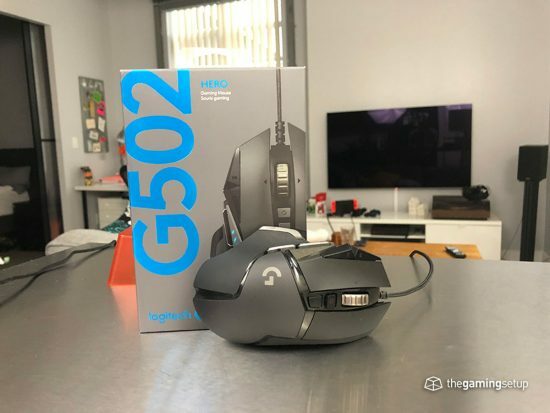 Logitech was careful not to change much from what made the G502 such a classic. 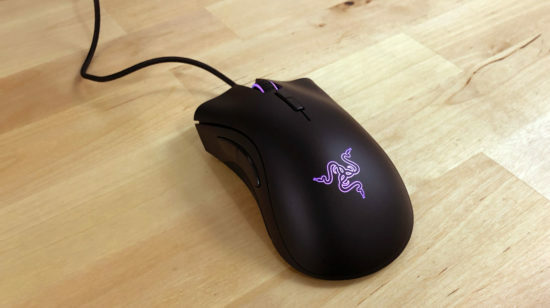 Razer DeathAdder is one of the most comfortable large gaming mice, it’s a mainstay in the gaming scene for a reason. 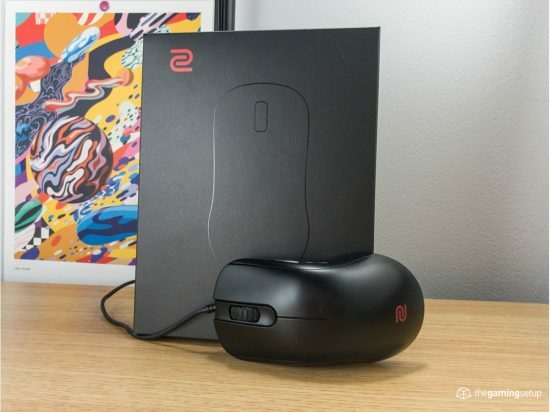 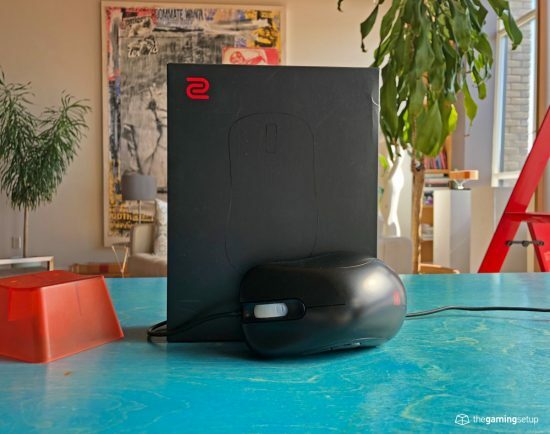 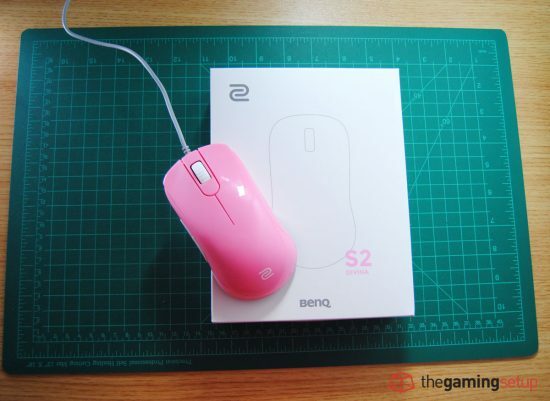 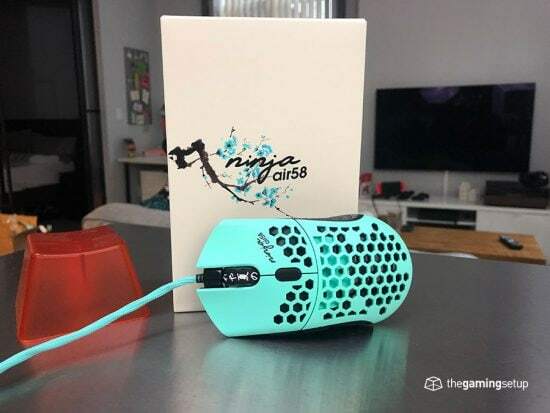 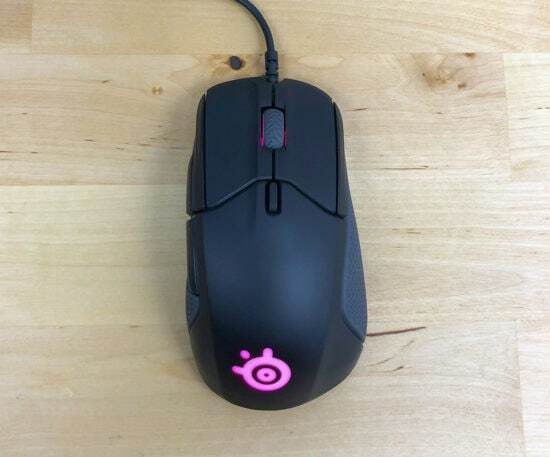 That plus great tracking make this mouse a consideration for any gamer with a large hand.